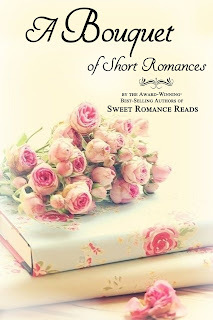 Sweet Romance Authors, Beate Boeker! What fun! 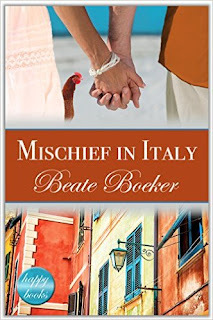 Mischief in Italy is a romantic romp at its best. A father who has not reentered life after losing his beloved wife. And a son who is living fast and heedless. The father begins to chide the son about his lifestyle and his son turns the tables on him. And it all takes place on a beautiful lake in sunny Italy. 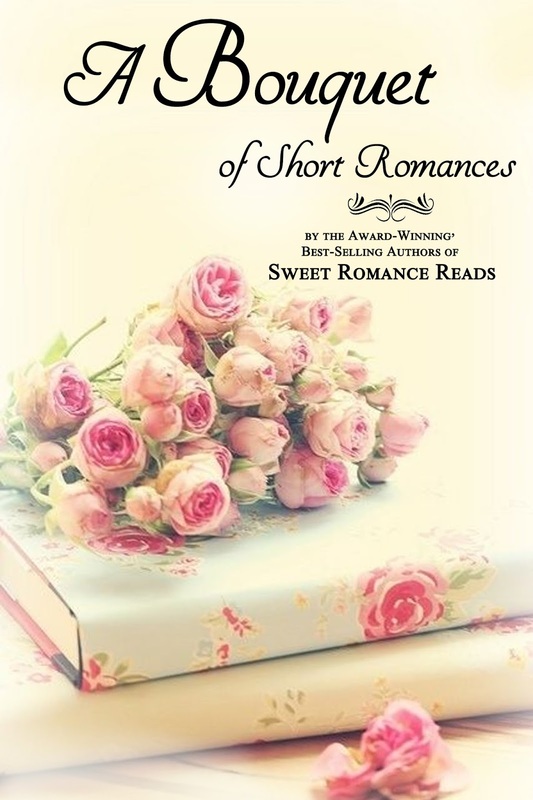 Misunderstandings and secrets abound and a romance that is light--a refreshing escape. Beautiful scenery, lively interesting characters and a happy ending after the explosion when the truth comes out! Thank you so much for posting this, Lyn! I've already subscribed to the newsletter - such a shame, so I can't get the collection. But I guess you can also buy it, can't you? No, it's exclusive here. But if you subscribed last year, you have already received the stories--two of which are yours!